Mantex services offers a wide range of both free and commercial guidance materials to writers, students, teachers, and designers. We take pride in our tradition of helping our visitors and customers to enhance their writing and study skills. Mantex Information Design aims to provide students, teachers, small startup companies, and individual visitors with a service to improve their writing and study skills. We also strive to keep you abreast with what’s available in the digital world. We support the Open Source movement, and actively promote free software for our customers. The business was formed in 1996 as a result of a merger between two closely related companies. 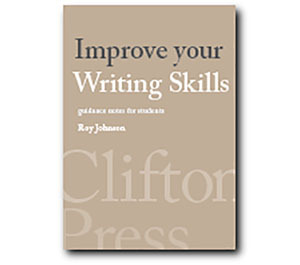 Clifton Press had been in existence since 1991 as a publishing company, specializing in printed books and software related to writing and study skills. Turbotext is a company specializing in business documentation and training. Mantex enlarged its enterprise in the late 1990s to include online learning materials and eLearning course design services. Our website has consistently offered free downloadable materials to its visitors, a free monthly newsletter, and a range of materials related to arts, literature, technology, and graphic design. We are based in Manchester UK, and Malaga ES.